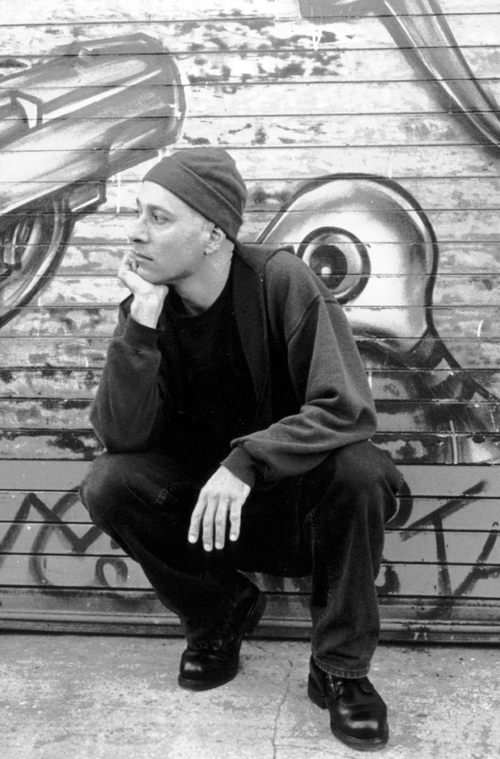 One foggy day in San Francisco brings together bloody ghosts, a dandyish thug, capricious cops, a suicidal punk rocker, a hyperliterate slumlord, and a sweet old lady sent by God to hand out cash from a hijacked armored car. 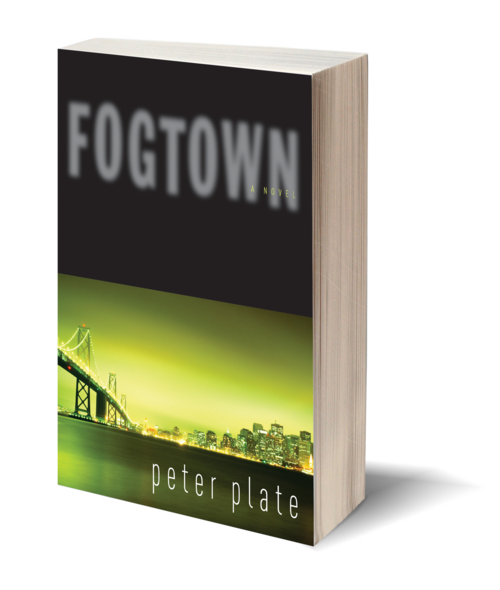 In Fogtown, Peter Plate uses a loving hand to carve his characters out of hallucination, perversity, and tenacity. 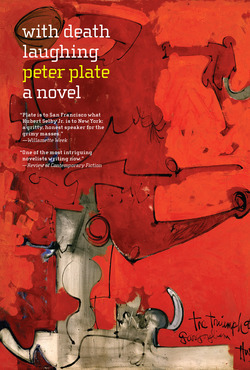 Plate's noir sensibility gives him special fluency with the weary souls of urban America's down and out; Fogtown describes a new age unmistakably built on the twentieth century of Nelson Algren and Charles Bukowski.